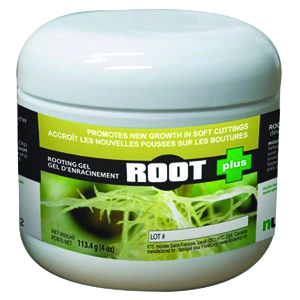 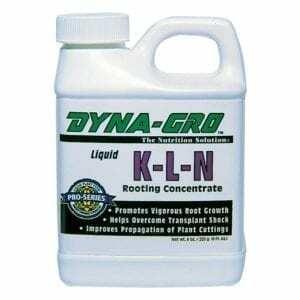 Get massive root growth with top notch cloning gels and solutions. 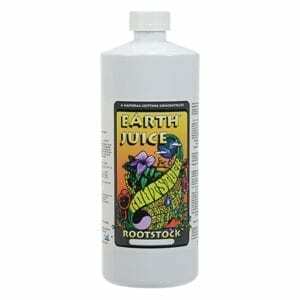 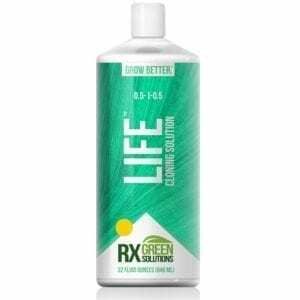 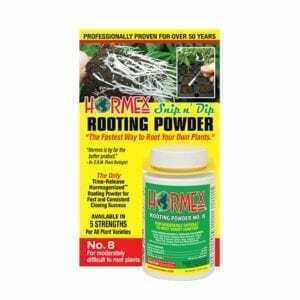 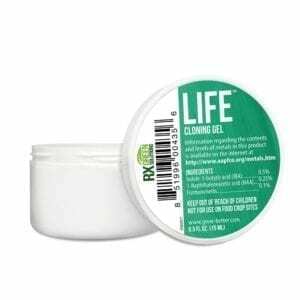 These solutions are fortified with root enhancing compounds that trigger large healthy roots. 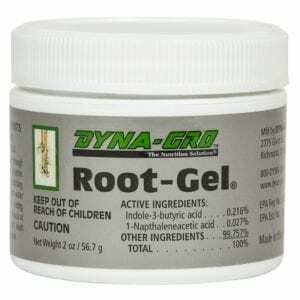 Bigger Roots = Bigger Fruits! 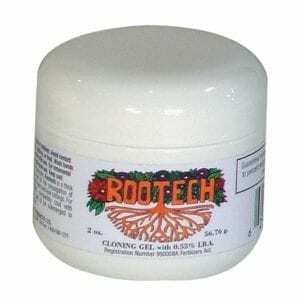 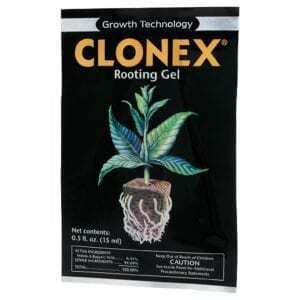 Cloning GelA cloning gel such as the Clonex Gel Rooting Compound will promote root growth by providing the your plant roots with much needed nutrients and sometimes hormones while sealing off the cut tissue greatly reducing the chance of embolism or infection. 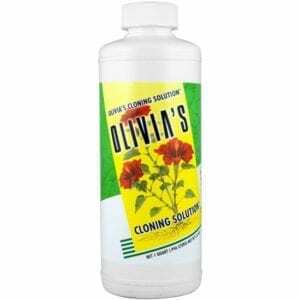 Cloning SolutionsInstead of being applied as a gel directly to your roots cloning solutions can be sprayed or misted onto your clones and their roots. 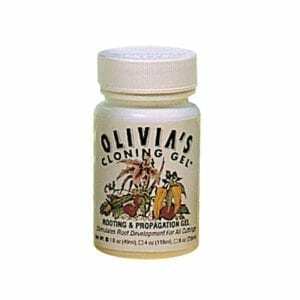 Cloning solutions can be used independently or in addition to a cloning gel. 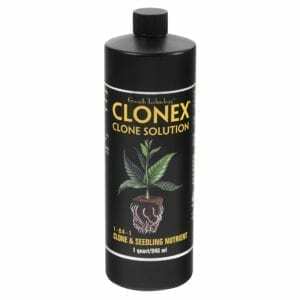 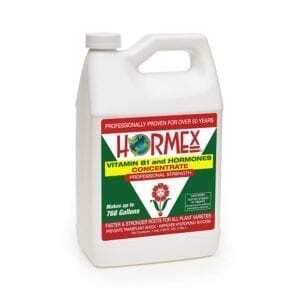 Clonex Solution is a great example of a cloning solution product.